There are lots of myths and misconceptions about what homeschooling is all about. Yes, our children must take all the same coursework to fulfill high school graduation requirements and take college board exams to further their education. There are tests, projects, and papers. There are even opportunities to play competitive sports through athletic leagues. However, for our family a big difference is the emphasis we can place on the heart. 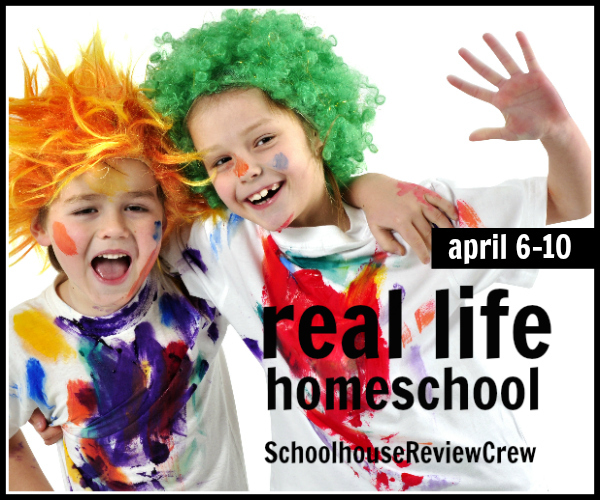 All this week our fellow bloggers at the Schoolhouse Review Crew are a variety of different articles about how homeschooling looks in the nitty gritty of real life. We are coming late to the game, because we growing and stretching. Not literally. I think anyone with children, regardless of whether you homeschool, has seen instances that as your child is about to embark on their new phase of development that they may hit a rough patch during this transition time. It may be seen in difficulties with motivation, tensions with family members, or a stretching of their wings in exploring new levels of independence and forming of their own values to name a few. The wonderful thing we have found about homeschooling is we can take a break or adjust our schedule to truly touch our children’s hearts when they need it the most. This may mean a modified school schedule or even taking a break realizing that we will still get the work done later. Taking time to truly pour our hearts into our children’s is a privilege and blessing we have as homeschool parents. If our children were experiencing a tough spot in their lives while attending public school, we might be able to get an hour of dedicated time with them in between school dismissal, dinner, and homework. And the reality is that sometimes it just takes more than an hour. Our apologies for coming late to the game, but schooling the heart and fueling the soul is the main topic of learning going on in our Real Life Homeschool this week. I encourage you to click on the graphic above to see a listing of all the blogs participating. 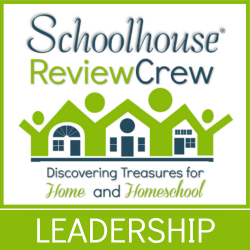 There are some wonderfully creative and transparent families on the Schoolhouse Review Crew that I am sure will bless you right where you are at as we discuss Real Life Homeschooling. Previous post: It’s Not Greek To Me!